Our clients are sophisticated investors such as Family Offices, Endowments, Foundations, and Public & Corporate Pensions around the world, and they have over $450 billion invested in alternative assets including hedge funds and private markets. 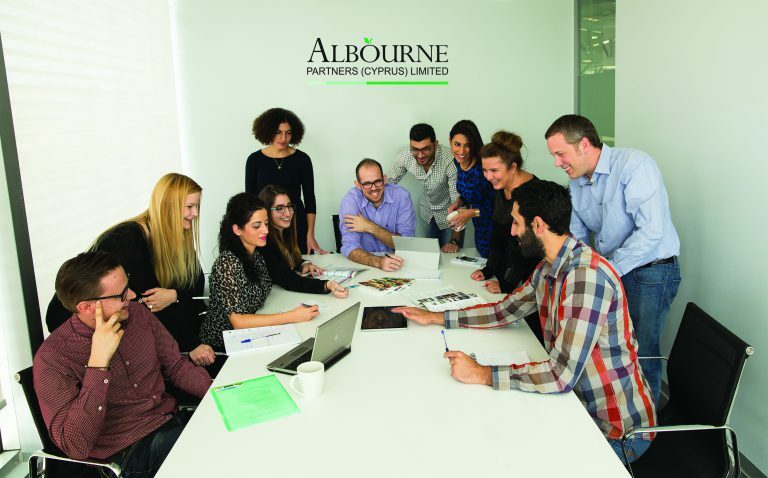 Albourne has a truly global impact, with 11 offices spanning 18 time zones. Centrally located, our ever- growing Cyprus office has been a vibrant hub for almost 20 years, housing a multi-skilled staff base that collectively speaks 14 languages. Occupying a space of over 1970 sq. 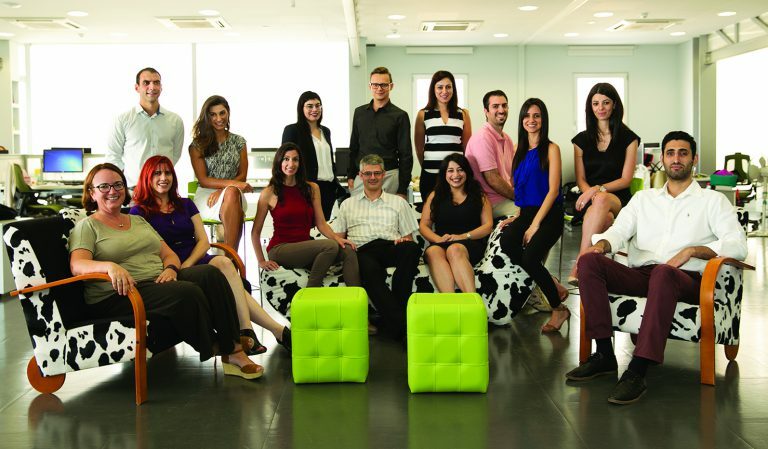 m. in Nicosia, more than 135 employees work together in a space designed to enhance teamwork, encourage communication and help people maximise their potential. Read more about our new roles and available positions, and apply now to join the Albourne family. Interested in working for Albourne? Contact them now!